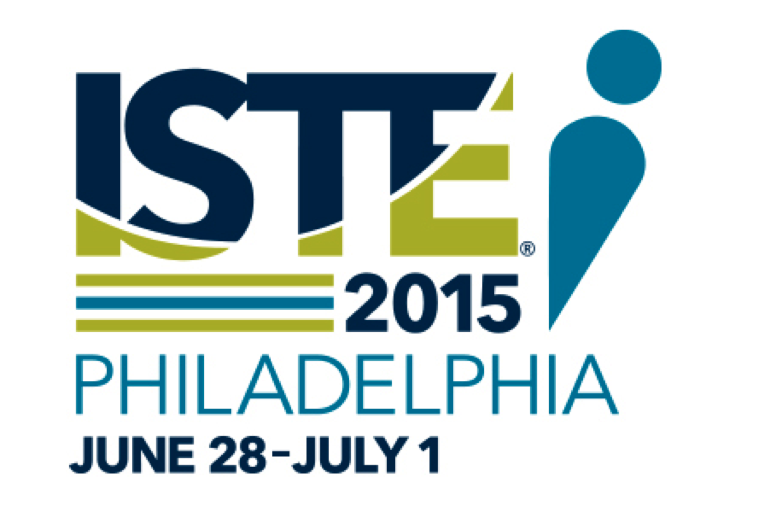 ISTE 2015: Is Educational Technology a Catalyst for Change? ISTE 2015: What's New in K–12 Google Tools? 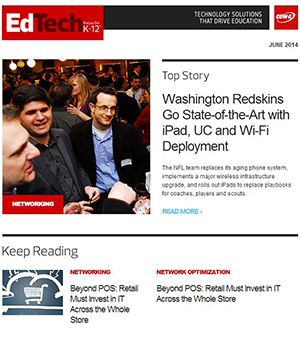 ISTE 2015: How Can K–12 Scale Emerging Technology?